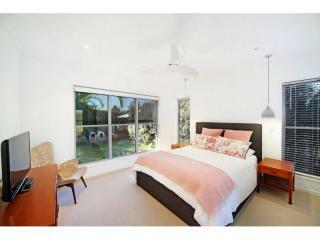 Stylish and contemporary high quality home. 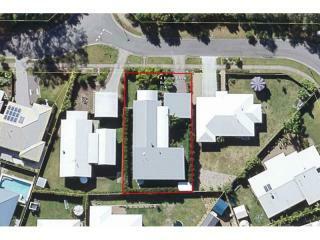 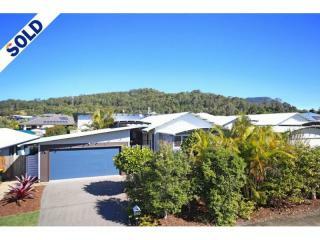 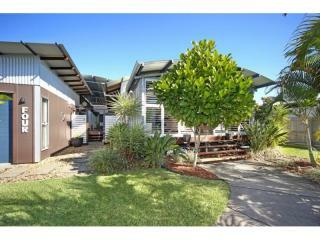 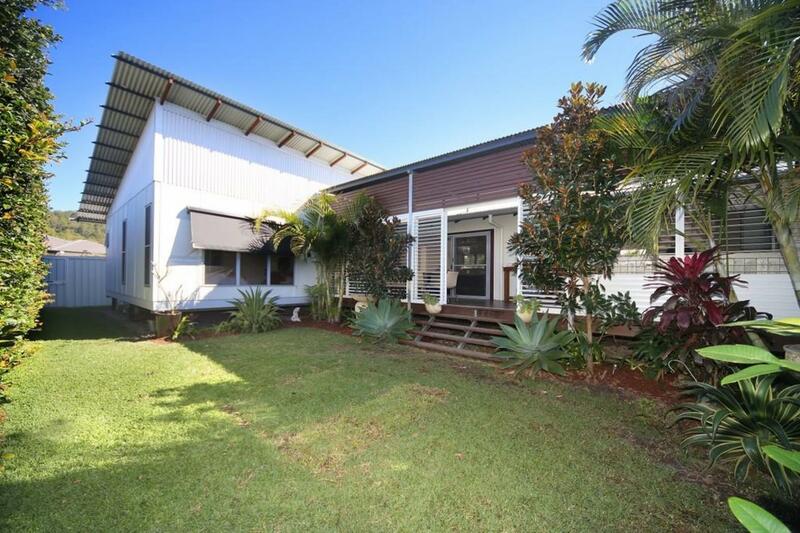 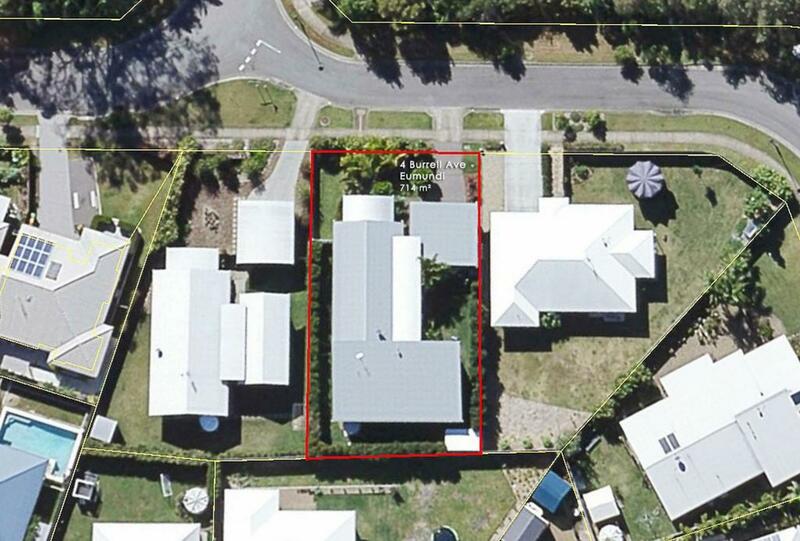 The builders were so proud of this home, 4 Burrell Avenue, Eumundi was their display home for the sunshine coast! 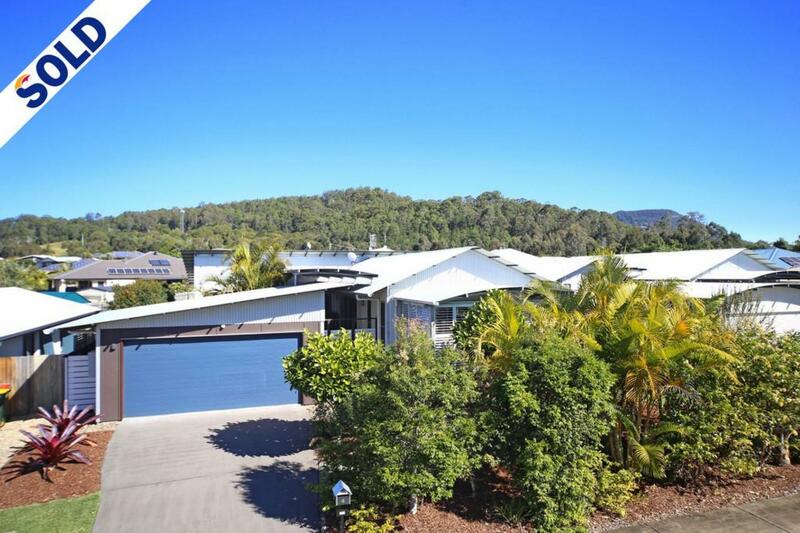 Still presenting as new a few years later, this quality home with a contemporary feel enjoys privacy from neighbours, yet is walking distance to vibrant Eumundi in Noosa's hinterland. 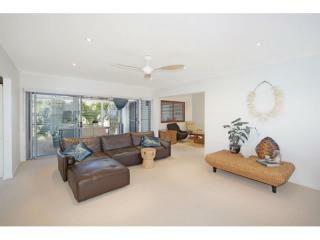 Inside is so spacious with plenty of natural light and neutral tones throughout. 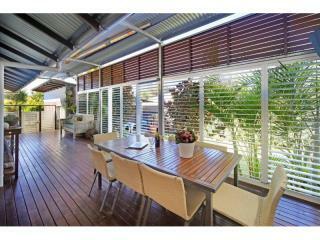 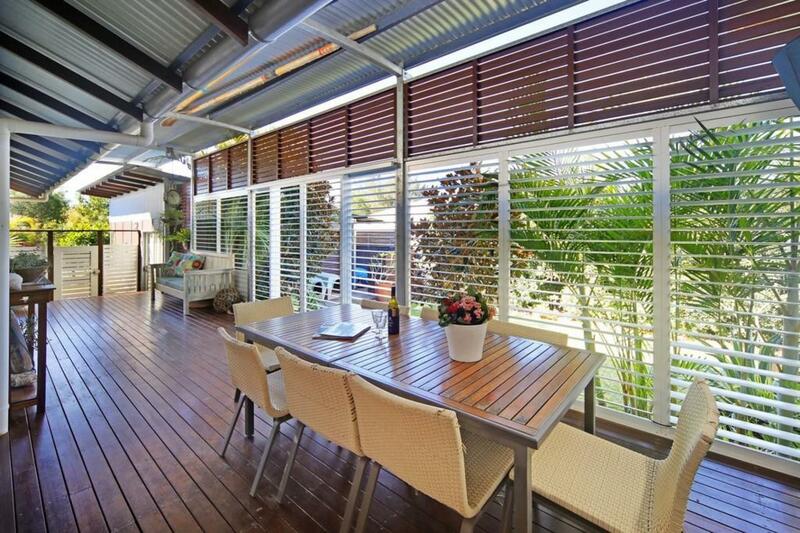 There are many choices of living areas both inside and out and the addition of shutters on the full length verandah and front deck, makes this a home that works well with our queensland weather/lifestyle. 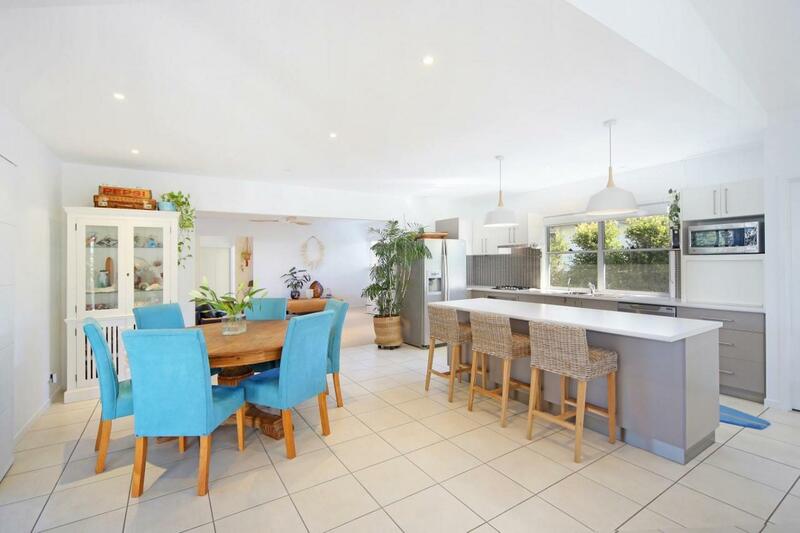 A central galley style kitchen is the heart of the home and boasts plenty of bench space, gas cook top, big pantry and long breakfast bar. 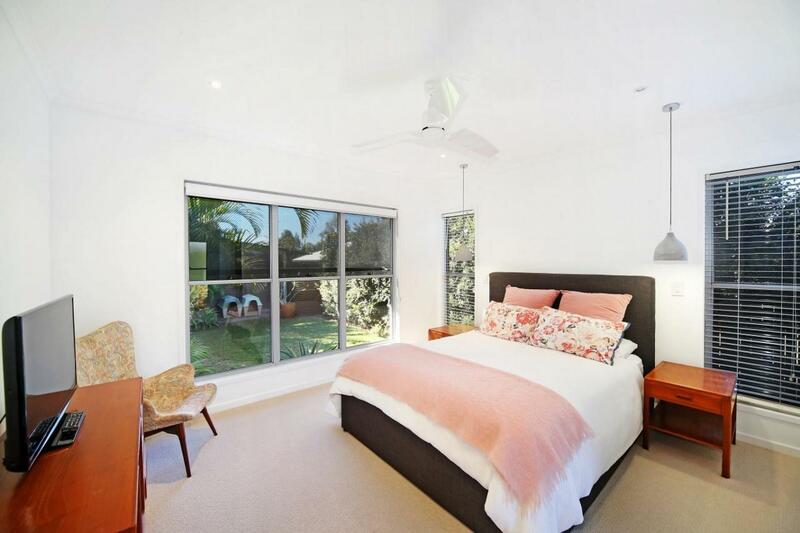 The main bedroom features a walk in robe and ensuite with twin basins, the other rooms are a good size too, whilst the fourth bedroom would also make an ideal home office or nursery/guest room. 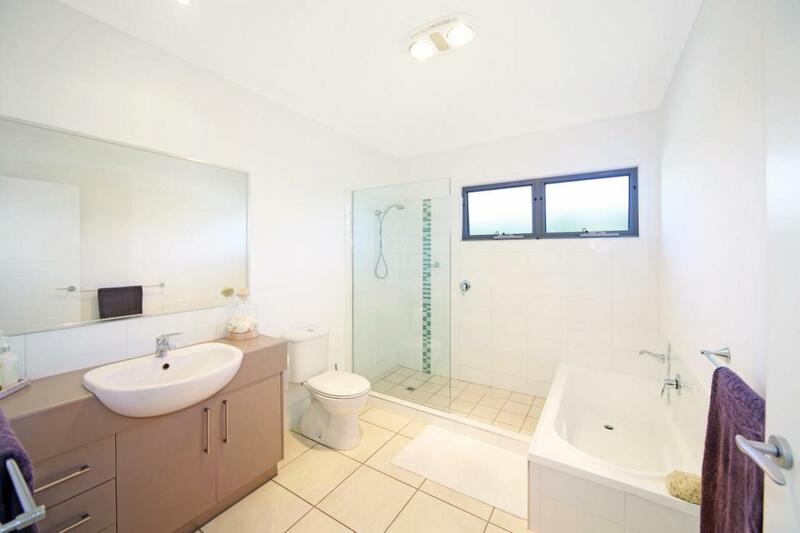 The lovely main bathroom is spacious and features both a bath and separate shower, a good size laundry has plenty of cupboards plus there's a third toilet aswell. 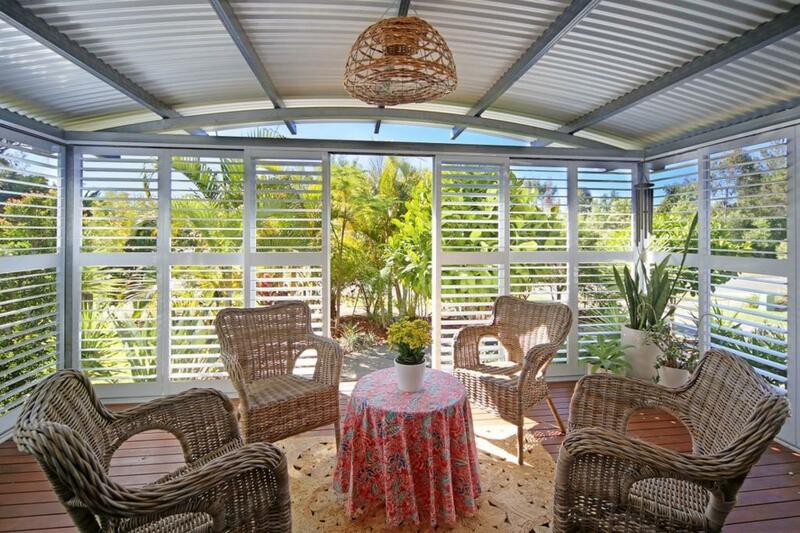 Other features include remote control ceiling fans and lights, air conditioning, good quality fixtures and fittings, fully fenced yard, irrigation for the garden, even a garden shed to keep the place tidy. 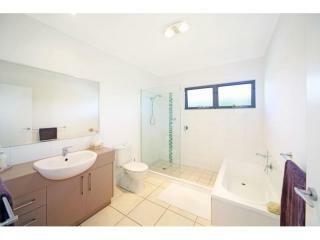 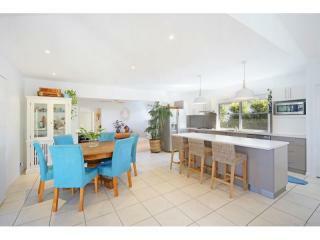 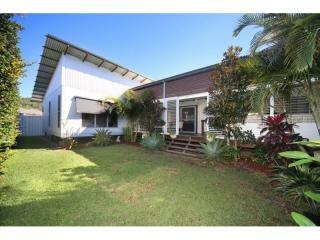 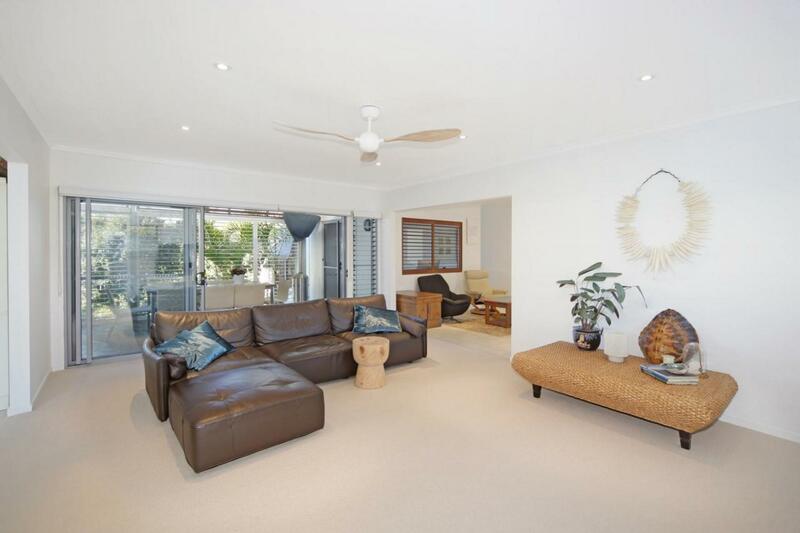 This beautifully maintained property has easy care gardens and is all on a huge and level 714m2 block. 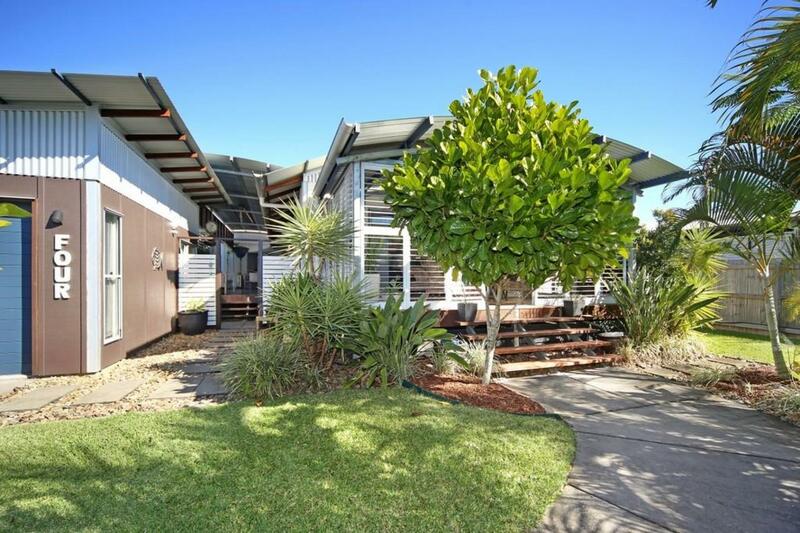 This is a home with a bit of flair that you'll love to call your own. 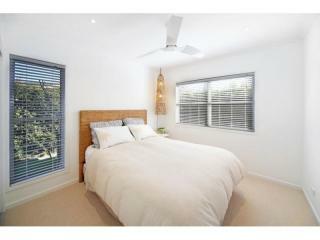 Inspections are easy, please call or email to arrange. 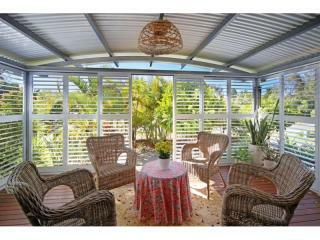 Motivated sellers want this sold! 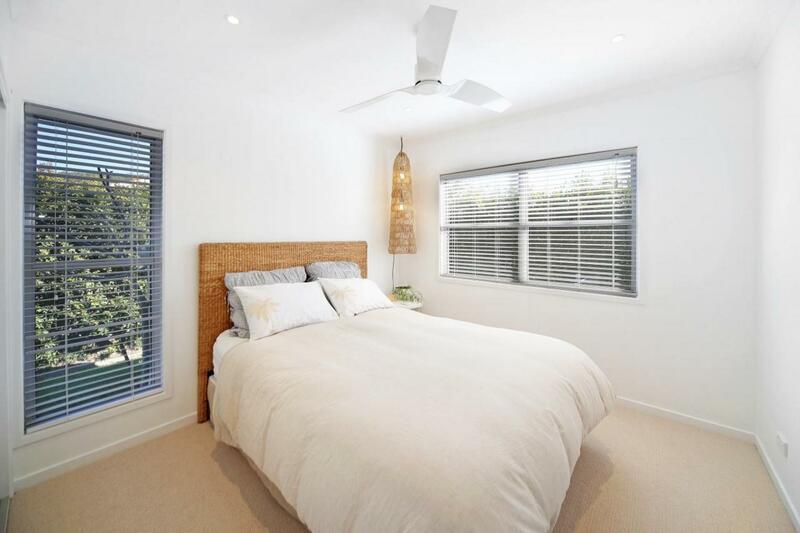 (please note that the timber look ceiling fans in the pictures have since been replaced with white ceiling fans that are included in the sale).